There are close to 40 million adults in the U.S who suffer from occasional headaches. However, what many people may think is a regular can actually be a migraine. Being the third most common illness globally, the terms ‘headache’ and ‘migraine’ often get interchanged without much thought. Distinguishing between the two can be tricky as they both share characteristics that have to do with head pain. A sinus headache is actually a migraine that is followed by sinus pain or discomfort. A sinus headache, also known as sinusitis, occurs when the sinuses get inflammed and this can lead to a pus-like discharge from the nose and potentially infection. If your headache is so paralyzing that it is affecting your ability to go to school, work, or function normally, it is likely that you suffer from chronic migraines. 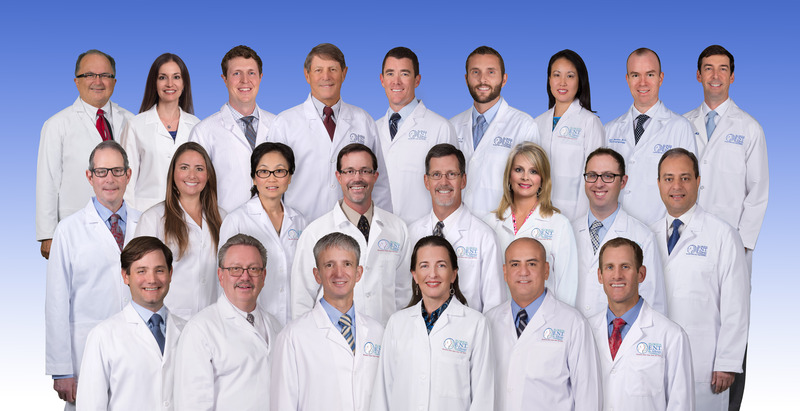 At Florida ENT & Allergy, we provide specialized sinusitis treatment services throughout the Tampa area. 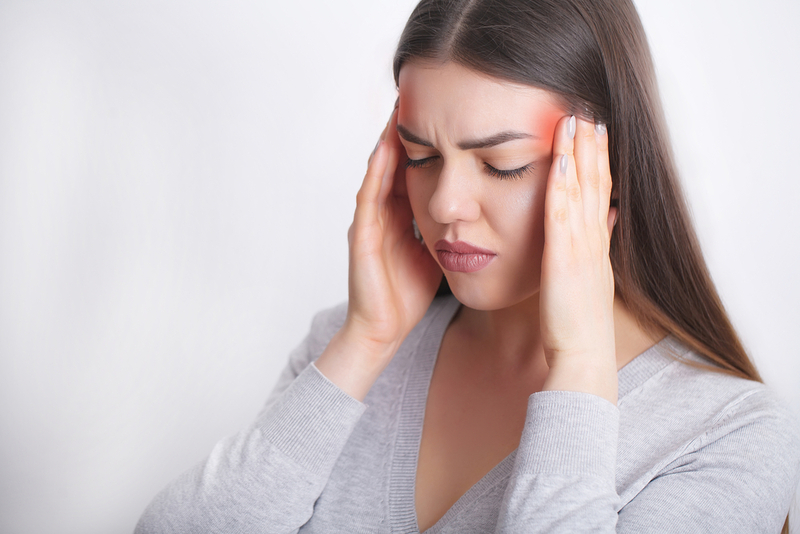 We can help you determine the cause of your headache and provide effective solutions through treatment.